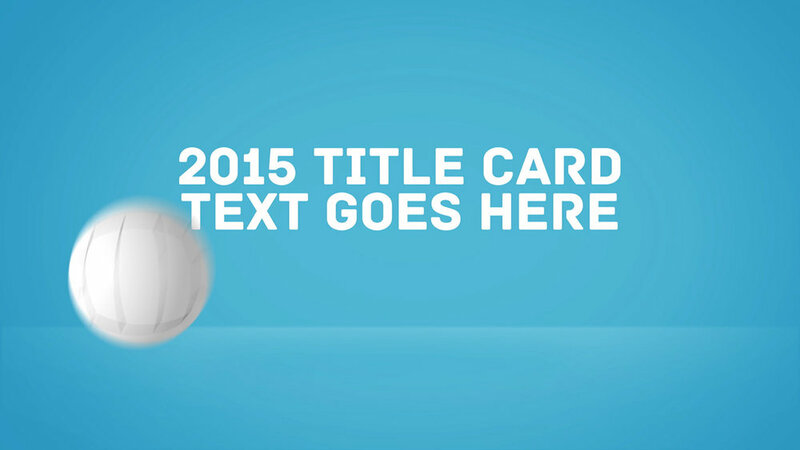 Customisable Title Card - all text effects and animations were kept editable, allowing Netball NSW to create their own title cards as needed. Customisable Super Strap - entirely editable by Netball NSW, with key adjustments (such as length, duration, etc) linked via expressions to easy-to-use controls. 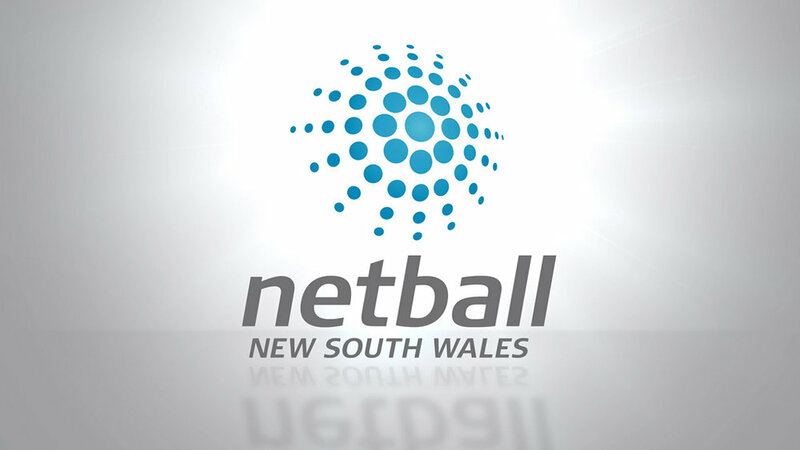 Closing Logo Resolve - featuring Netball NSW's other social media channels. 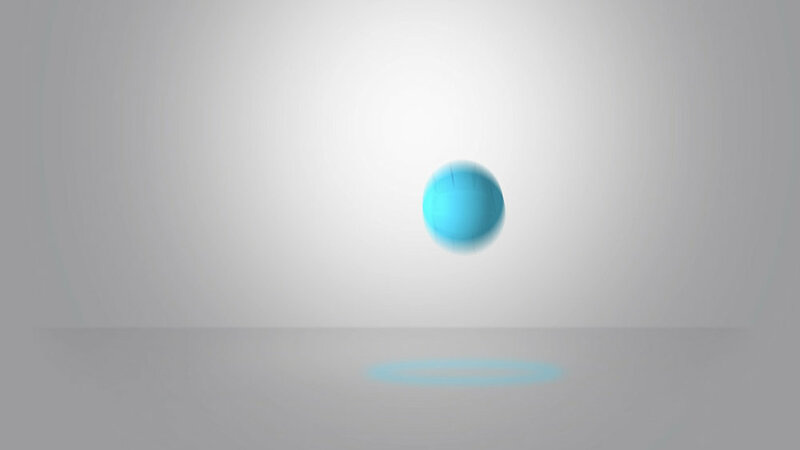 You can see the suite of graphics we delivered in action here.